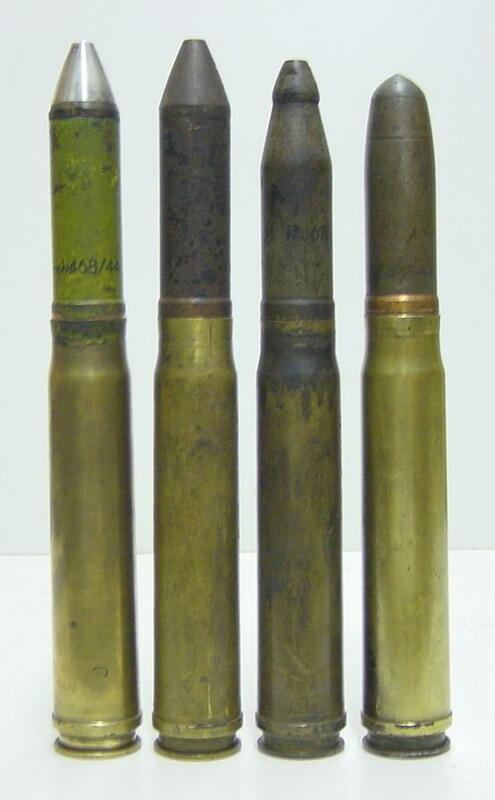 The MG131 13mm gun replace the 7.92 machine gun in aircraft by 1942. It became the standard machine gun for Luftwaffe aircraft and most famous in the Focke Wulf Fw190 and the Messerschmitt Bf109. The MG151/15 was a 15mm heavy machine gun produced by Waffenfabrik Mauser early 1940 used on aircraft such as the HE115 and JU88. 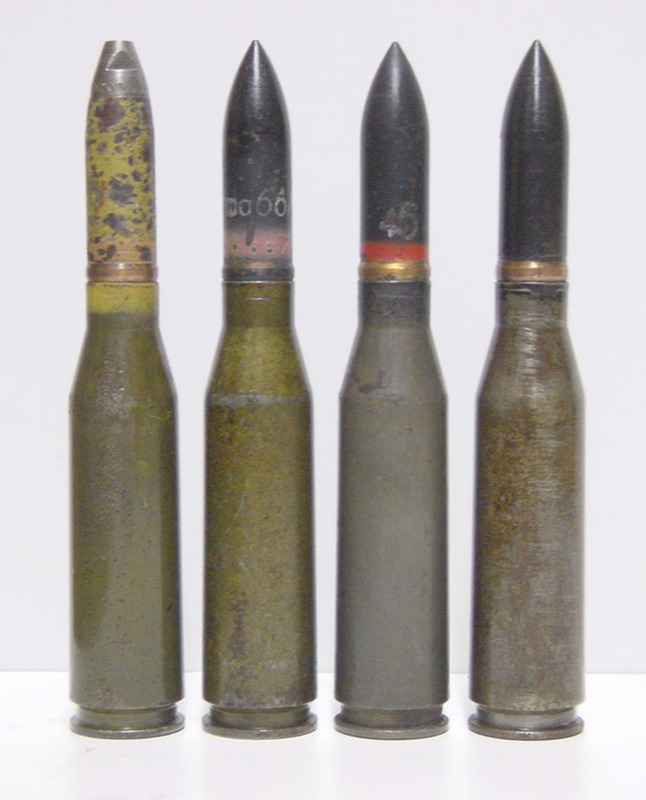 20mm FF OERLIKON saw wide spread use during the early part of the war most common in Messerschmitt Bf109E and Bf110B. The main drawback of the MG FF was its ballistic performance. 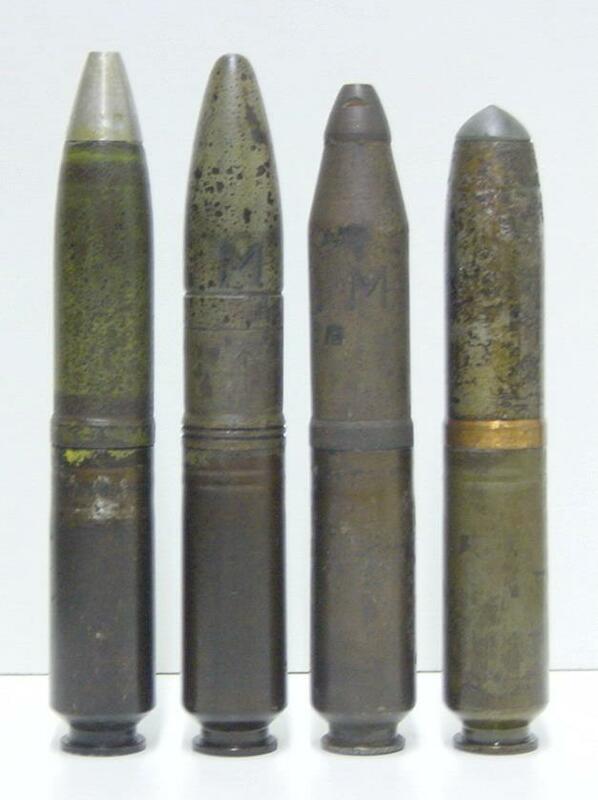 The 20mm Madsen gun was popular in many roles, from AT operations to AA role which was the most popular, but they were also used as armaments of aircraft and armoured vehicles. 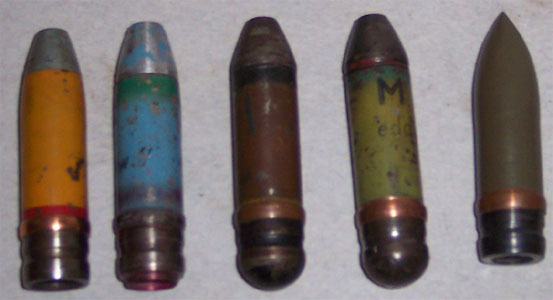 It used a 40 round drum magazine and later a 60 round drum magazine was issued. 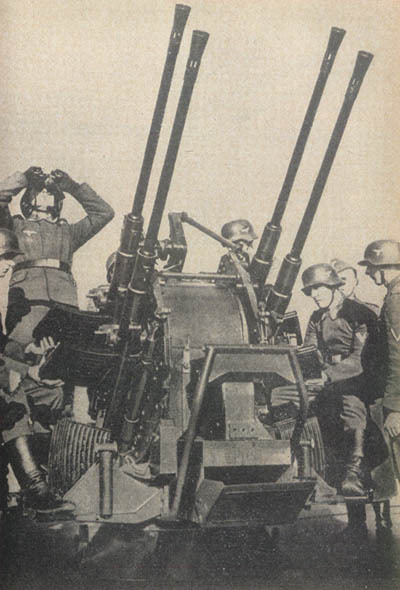 The 20mm Oerlikon Flak 29 was adoptted by the kriegsmarine for installation on ships, primarily to engage air and sea targets. 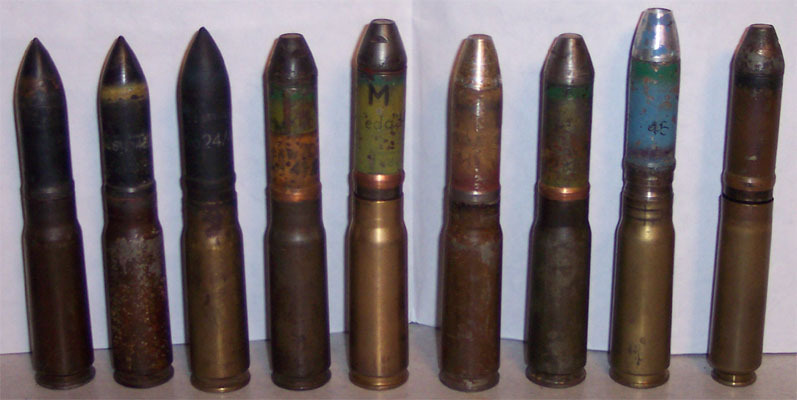 The 20mm Mauser was an excellent replacement to the MG Oerlikon FF and became the primary aircraft weapon for the Luftwaffe from about 1942 to 1944. The new MG151/20 proved to be highly effective, with German statistics data showing that on average 18-20 hits were required to down a 4-engine bomber while four hits were required to down a single engine fighter. The 2cm Flak 30 was a Rheinmetall Borsig gun developed from the Solothurn S5-100 or ST-5 which was introduced into service in 1935. It was a very good, reliable gun but had a very slow rate of fire and under certain circumstances was prone to jam. However, it was used by all arms of the service in large numbers and saw action in all places. A triangular mount was the basic platform and it was transported on a light two wheeled carriage. The sight used was the Lineavisier 21 and needed two men to operate and was used in service till 1944 and was replaced by the Schwebefreisvisier 30. 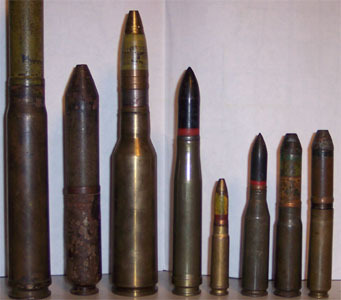 Various types of ammunition was used and it was fed by using a 20 round magazine. For each Flak 30 a crew of 6 was used, this was a detachment commander and five men to operate the gun. The Flak 30 was mounted on a variety of self propelled mounts and was also used on trains. Many were used by the Navy and U-boats carried two on a special twin mounting. 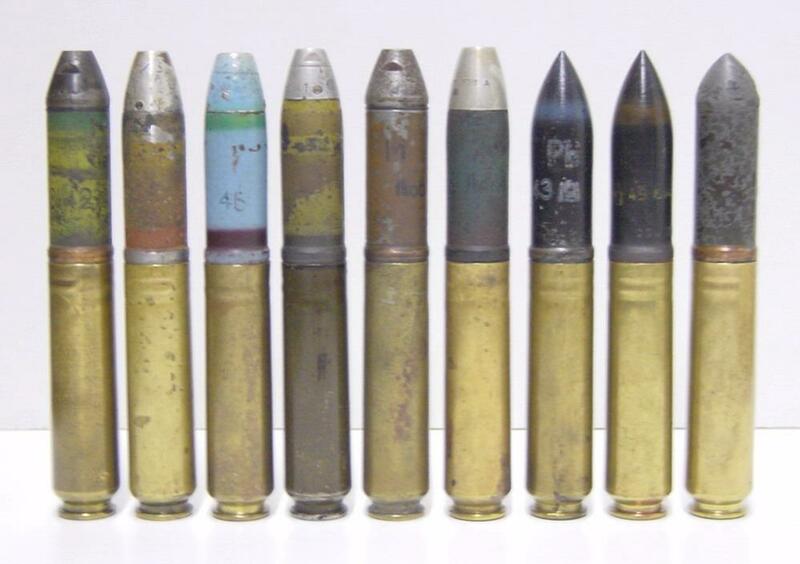 On occasion the Flak 30 was used in the anti tank role and a special AP40 round was issued for this purpose in addition to other AP rounds. 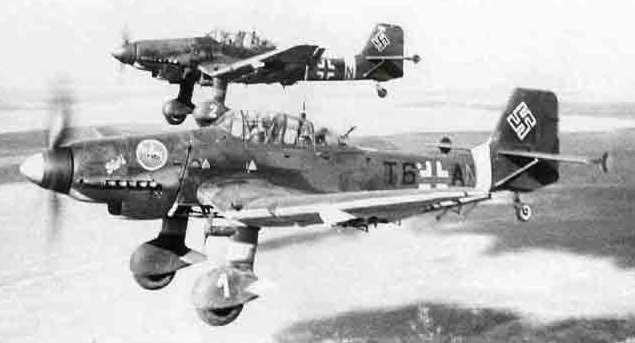 Initially developed to attack bombers from a safe distance, the MK 103's weight and low rate of fire relegated it to use by ground attack aircraft, such as the Me 410 Hornisse, and Henschel Hs 129. These mounted the guns in special pods or bomb bay arrangements. 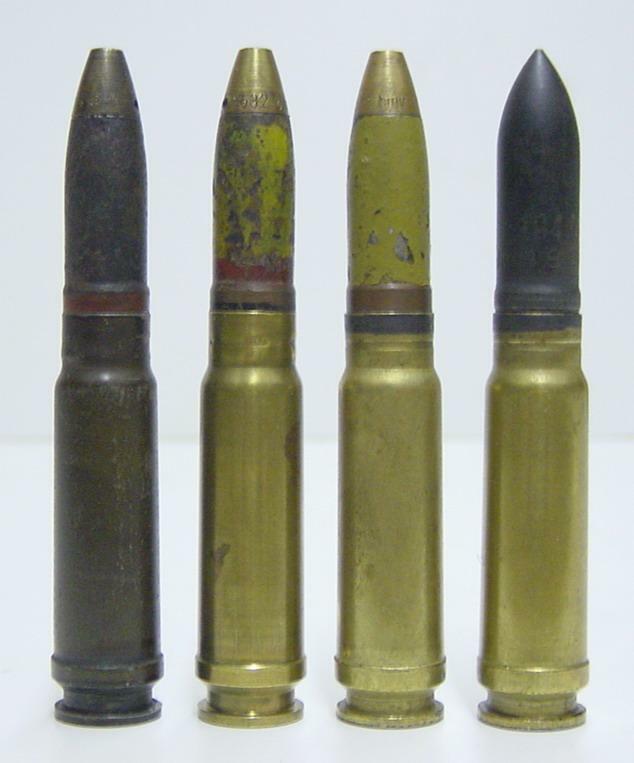 The 30mm MK108 had a lower ballistic performance, butiwas relatively light and compact. Fighters could carry two or even four Mk 108's. This gun had a heavy punch and was an effective weapon to use against bombers such as the B-17. It saw late war service with aircraft types such as the Bf 109-G, Bf 110-G, FW 190, Me 163 rocket fighter and the Me 262 jet fighter.